"Hameringham. From the road near this small village on the foothills of the Wolds, there are sweeping views, with the towers of Lincoln in one direction, and Boston Stump in another." The parish was in the Tetford sub-district of the Horncastle Registration District. 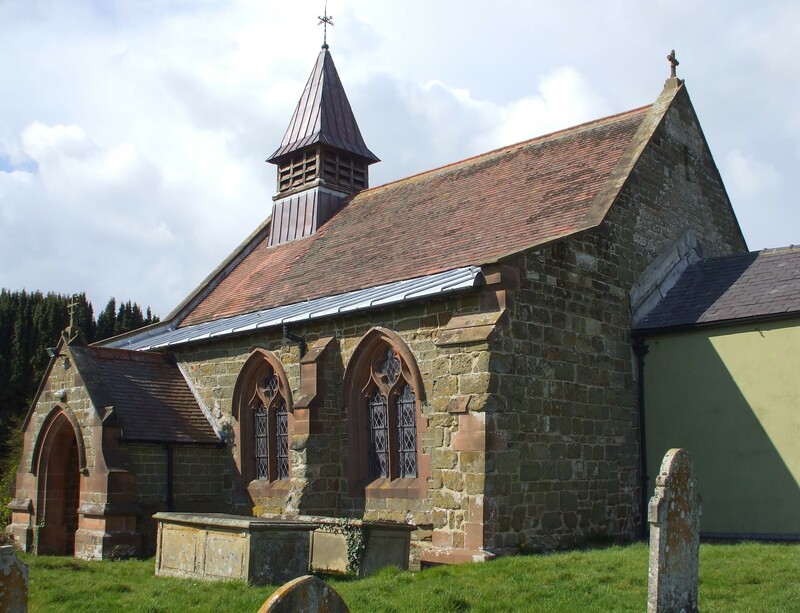 You can also perform a more selective search for churches in the Hameringham area or see them printed on a map. The Anglican parish church is dedicated to All Saints. Reputedly, there was a larger church at Hameringham than the present one. In 1869, the rector discovered considerable foundations when dirt was cleared from around the present church. Portions of the existing church date to the 13th and 14th centuries. 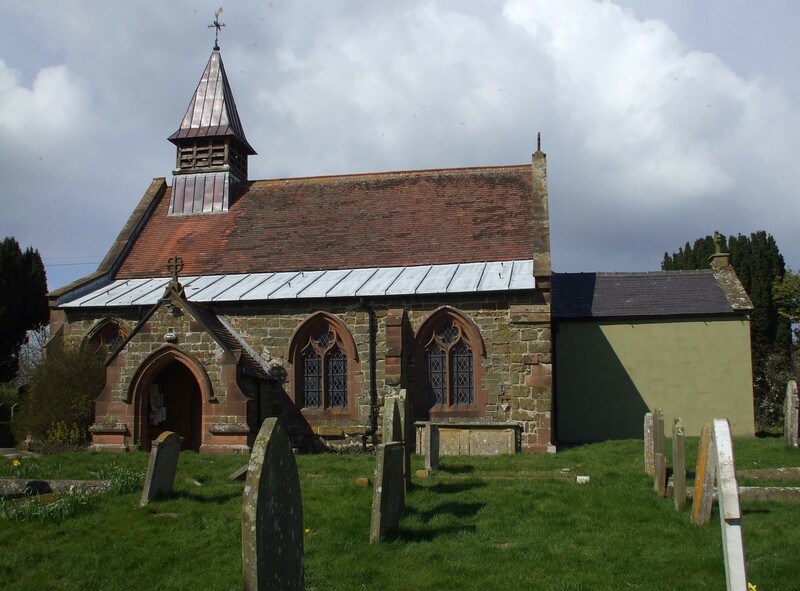 The church sports two bullet holes believed to be from the 1643 Civil War battle at nearby Winceby. The nave of the church fell down in 1893 and was restored. 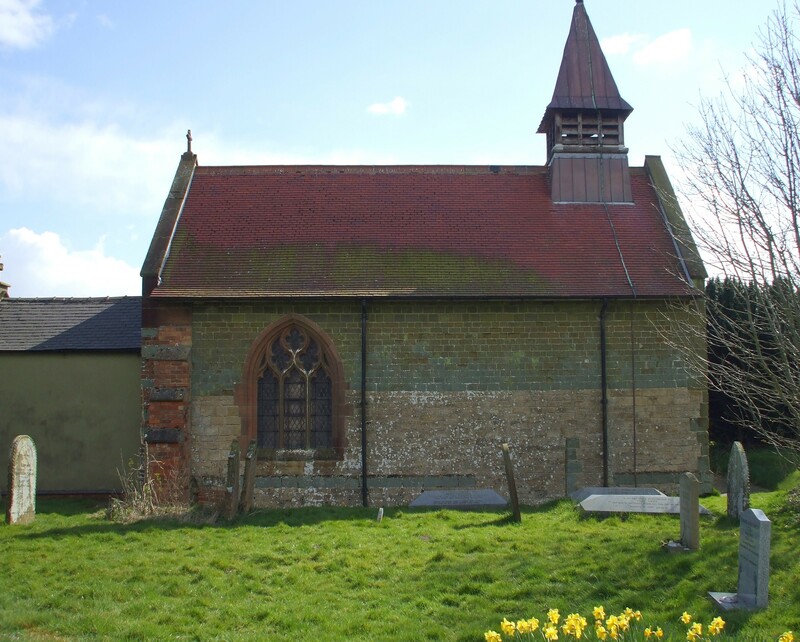 There is a photograph of All Saints Church on the Wendy PARKINSON web site under "Yet More Lincolnshire". 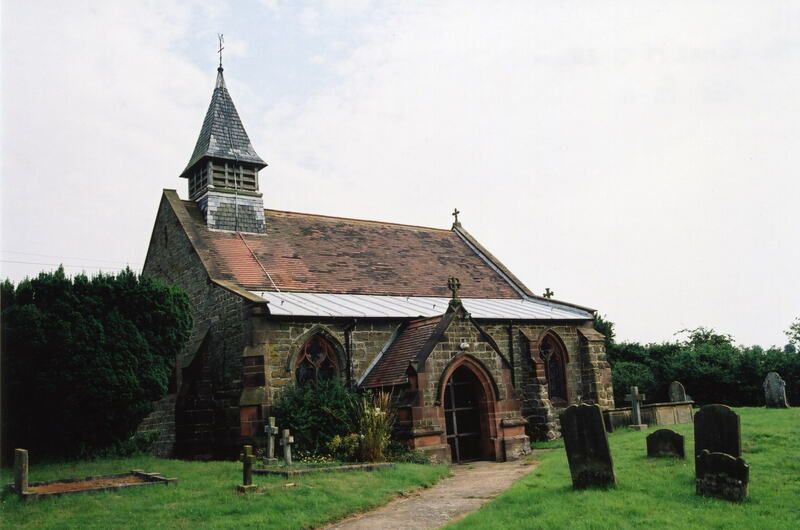 David HITCHBORNE has a photograph of All Saints Church on Geo-graph, taken in July, 2004. The parish register dates from 1777 for baptisms and burials, and to 1744 for marriages. The register includes entries for Scrafield. We have the beginnings of a Parish Register extract file in text form. Your additions are welcome. Shelley CLACK has made a list of the monument inscriptions in the churchyard. 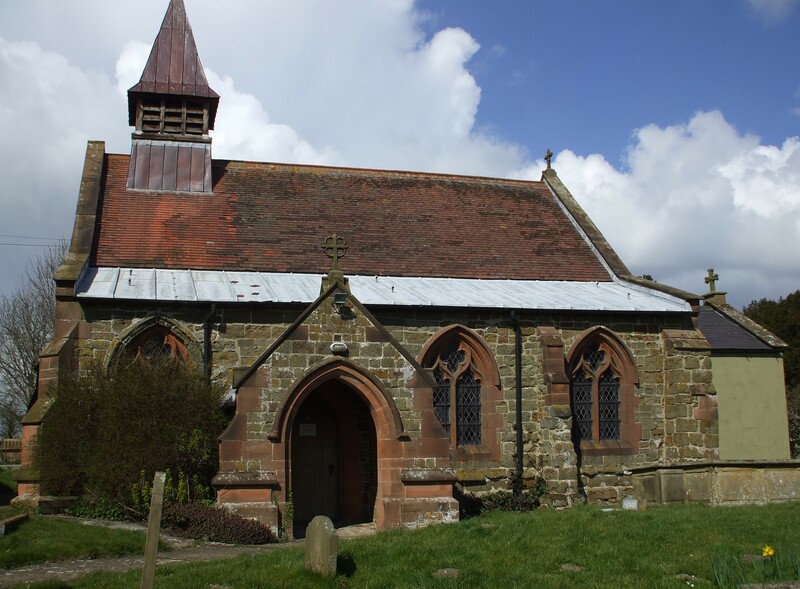 You can download her "Hammeringham Churchyard Portable Document file and search for your relatives. Burial register entries for All Saints (1813-1900) are included in the National Burial Index (NBI). 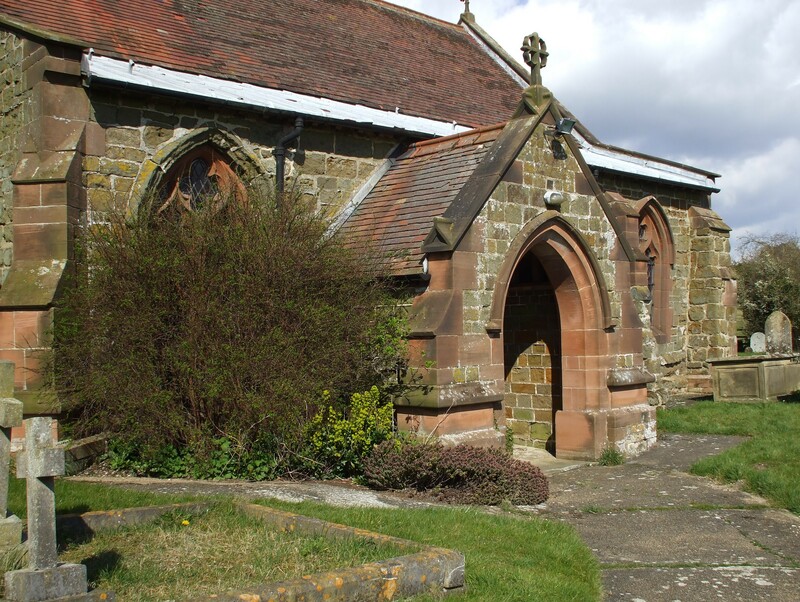 The LFHS has published several marriage and burial indexes for the Horncastle Deanery to make your search easier. The Wesleyan Methodists had a small chapel here, built in 1840. The Primitive Methodists likewise had a chapel here. For information and assistance in researching these chapels, see our non-conformist religions page. Check our Civil Registration page for sources and background on Civil Registration which started in July, 1837. Hameringham is both a parish and a small village in the Wold hills, about 4 miles southeast of Horncastle and about 6 miles due east of Spilsby. Mareham on the Hill and Winceby parishes lie to the north, Scrivelsby parish to the west and Asgarby parish to the east. The parish covered about 1,370 acres in the early 1800's. See our touring page for visitor services. Ask for a calculation of the distance from Hameringham to another place. You can see the administrative areas in which Hameringham has been placed at times in the past. Select one to see a link to a map of that particular area. In 1872, the parish was known for extensive piggeries, most owned by William SHARPLEY, of Claxby Pluckacre. In 1842, the principal landowners were the families RICHARDSON, BURKINSHAW, ENGLISH, HARE and others. In 1872, the principal landowners were the Rev. Hy. SHORROCK and the families RICHARDSON, ENGLISH, EVERINGTON, SHARPLEY and others. The COLTMAN family owned the manor. In 1882, the principal landowners were the Rev. Henry SHORROCK and the families RICHARDSON, ENGLISH, EVERINGTON, HARRISON and others. The COLTMAN family owned the manor. In 1900, the principal landowners were William B. COLTMAN, Frances J. COLTMAN, Miss HARRISON, Mrs. THIMBLEBY and J. E. WALTER. In 1913, the principal landowners were Hew. L. COLTMAN, Miss HARRISON, Mrs. THIMBLEBY, W. STONES, J. J. SIMONS, Samuel ROBERTS, and the Rev. Brice SMITH. The name derives from the Old English hamor+inga+ham, meaning "settlement of dwellers at the cliff or steep hill". It appears as Hameringam in the 1086 Domesday Book. [A. D. Mills, "A Dictionary of English Place-Names," Oxford University Press, 1991]. White's 1842 Directory lists the following people in the parish: Christopher BLAYDES, Hy. DAWSON, John DONNER, John ENGLISH, Rev. Richd. FENTON, John GANT, Richard HARE, (no given name) NICHOLSON, Mrs. Mary RICHARDSON, Robt. RICHARDSON, Thos. STRAWSON, John TEMPLE and John TYLER. White's 1872 Directory lists the following people in the parish: Thomas Allen BELLAMY, James BLADES, Mrs. Jane BLADES, Richard BLADES, William CARR, Henry DAWSON, Edmund ENGLISH, Miss Hannah Maria ENGLISH, William FLETCHER, Samuel JOLL, Richard KEW, John MAKEY and the Rev. Henry SHORROCK. White's 1882 Directory lists the following people in the parish: Isaac ALLBONES, John BETTS, Richard BLADES, William CARR, Henry DAWSON, Benjamin ELVIN, Edmund ENGLISH, John ENGLISH, William FLETCHER, Edward FIDLING, Samuel HARRISON, Jph. HURDMAN, John H. SCOTT, William SHARPE, the Rev. Henry SHORROCK and John TYLER. Kelly's 1900 Directory lists the following people in the parish: William BARK, Charles and Richard BLADES, Wm. DAWSON, Walter DUNHAM, William GRAHAM, Chas. and Luke HARRISON, Edward SORFLEET, James STRAWSON, John TYLER, John VICKERS, Frank WALLER, John WILDMAN and Lowthar WINGATE. Kelly's 1913 Directory lists the following people in the parish: John BARK, Matthew BANUNBER, John Robert CLAREY, Joseph CLAREY, Wm. DAWSON, Chas. and Luke HARRISON, Joseph HAW, James STRAWSON, John TYLER, Jn. VICKERS, Frank WALLER and Charles WYLES. 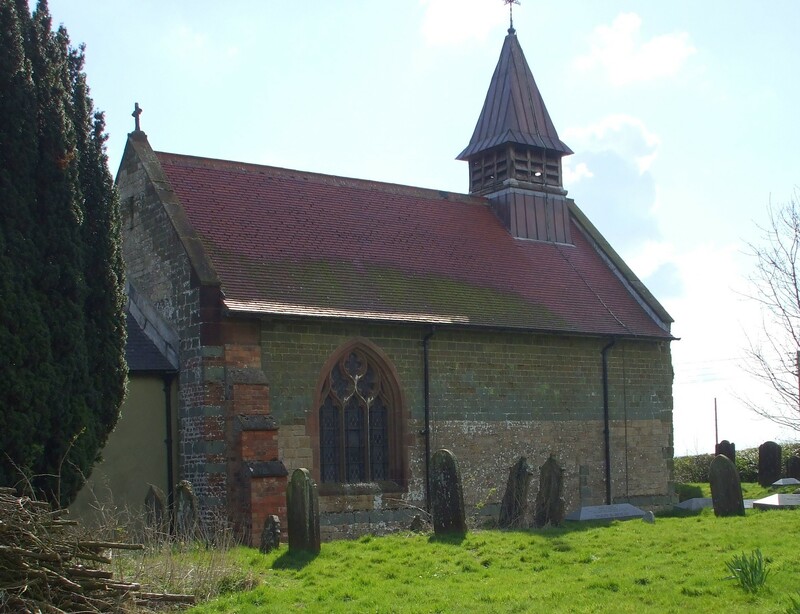 This place was an ancient parish in Lincolnshire and became a modern Civil Parish when those were established. 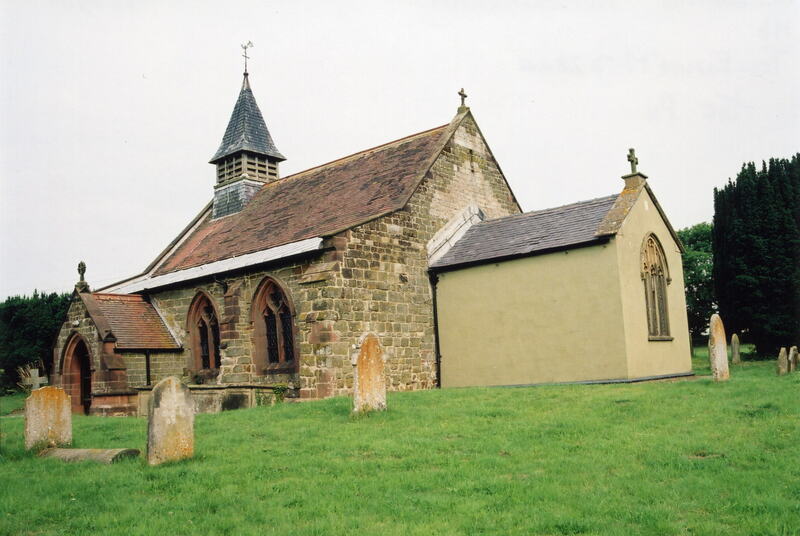 The parish was in the ancient Hill Wapentake (Hill Hundred) in the East Lindsey district in the parts of Lindsey. Bastardy cases would be heard in the Horncastle petty session hearings. As a result of the 1834 Poor Law Amendment Act, the parish became part of the Horncastle Poor Law Union. There was no school built in the parish. Children attended schools in Horncastle or Mareham on the Hill.